The records tumbled for England on an easy afternoon by the River Volga. 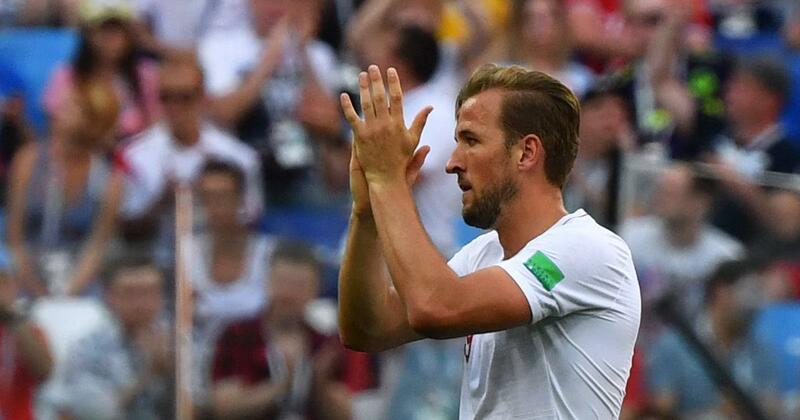 A hat-trick from captain Harry Kane – which means he is now the leading scorer in the tournament with five goals – two from John Stones, his first ever in an England shirt, and a beauty from Jesse Lingard completed the crushing victory. The result also confirmed Belgium’s qualification for the knockout stage and means Panama exit the tournament alongside Tunisia. 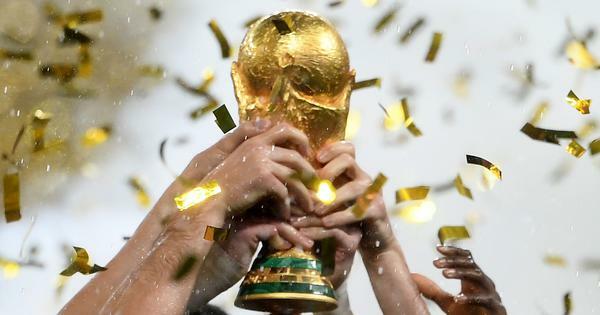 The rout was the first time England have scored more than four goals at a World Cup finals since winning the tournament in 1966. It was the first time in England’s history they have managed five goals in a first half and Kane became the first England player to score a World Cup hat-trick since Gary Lineker in 1986. It is also the first time they have qualified for the knockout stage since 2010, and the biggest victory so far at this tournament. Intriguingly, it also means they are level on points, goal difference and goals scored with Belgium in Group G. The two sides meet in Kaliningrad on Thursday. Despite the result, England started slowly and it was Panama who should have scored first in the fifth minute when Anibal Godoy blasted high and wide after the Central Americans carved open England’s defence. England took the lead in the eighth minute when John Stones powered home a header from a Kieran Trippier corner, held up by the referee because of wrestling and pushing by the Panamanians, something which was set to become a theme of the match. England extended their lead from the penalty spot in the 22nd minute after Lingard was brought down in the box by two defenders. Lingard scored the game’s best goal in the 36th minute, a 20-yard curling shot past a helpless Jaime Penedo, then Stones added his second four minutes later, another header, following an intricate England free-kick. Following Panama complaints, the goal was referred to VAR for offside but allowed to stand. Kane then scored his second penalty in first-half injury time after he was almost farcically wrestled over at a corner, despite further Panama complaints. At that stage, Panama, who received five bookings in their first match and three more here, threatened to implode, so bad was their lack of discipline. Kane’s hat-trick was completed in bizarre fashion in the 62nd minute after a Ruben Loftus-Cheek deflected off the English captain’s heel into the net. Again, the referee checked with VAR for offside, but once more the goal stood. The second-half was largely an anti-climax, with Jordan Henderson and Raheem Sterling going close to making it seven. However, the biggest cheer of the day was reserved for the 78th minute when Felipe Baloy scored Panama’s first ever finals goal.